Filmpower are no strangers to compact gimbal stabilisers for small cameras. 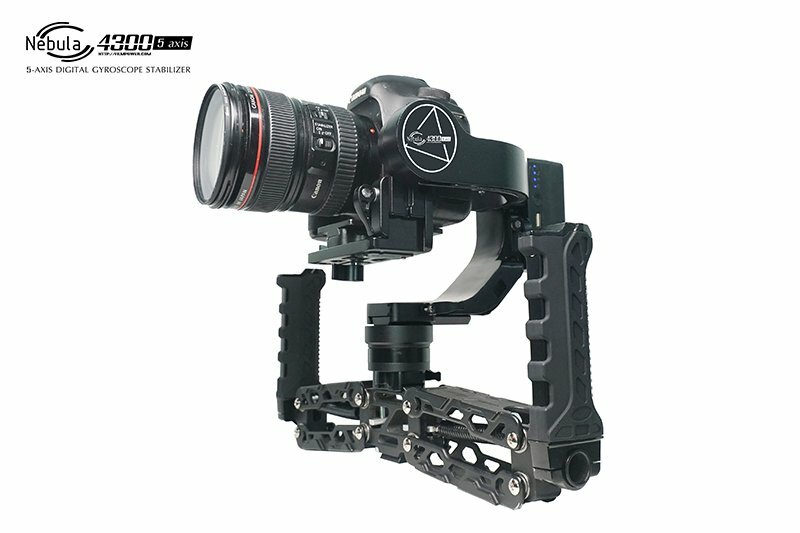 The company made waves with their original Nebula 4000 3-axis gimbal back in 2014, which they upgrade to the 4100 and later in 2015 to their first 5-axis stabilizer – the Nebula 4200, which added a dual spring handle to absorb bounces caused by foot steps when walking. 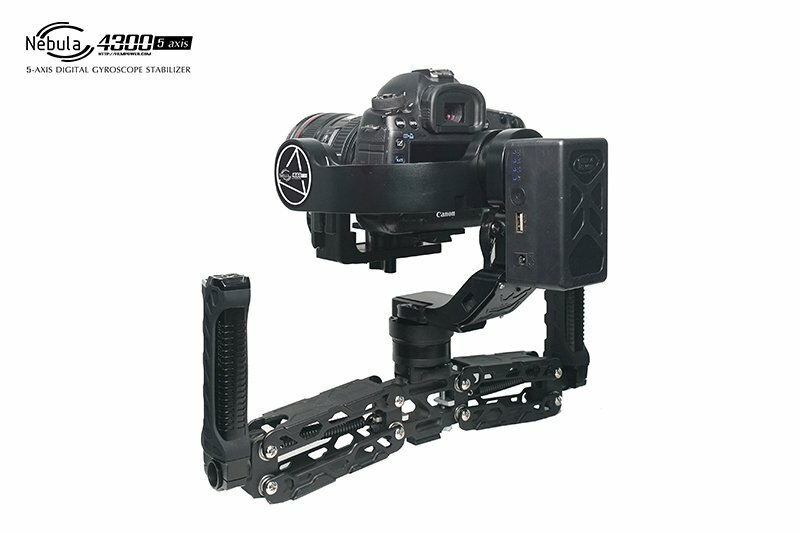 Today, Filmpower announced the next evolution in the Nebula series – the Nebula 4300 5-axis gimbal stabilizer. On the hardware from, Filmpower say they have beefed up the motors for a new maximum payload of 3.2kg (7 lbs) while also improving the battery life (8-10 hours). 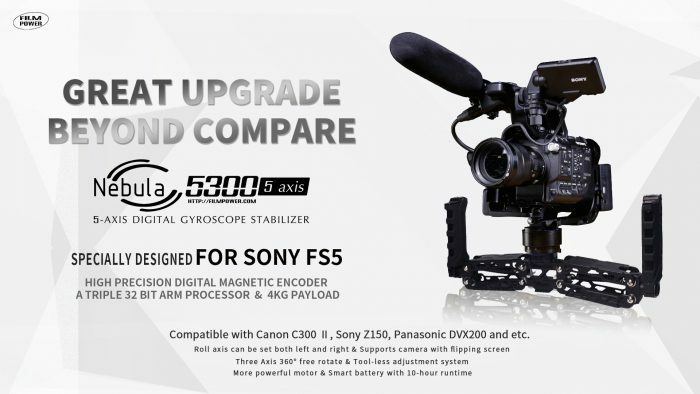 The massive 3.2kg limited enables even Canon 5D Mark IV users to “fly” their DSLRs. The Nebula 4300 also features a “hidden cable” design and supports 360° rotation along all three axes. Changes have been made to the handles as well – now they appear to be more ergonomic thanks to a new rubberized texture. In terms of software features, the Filmpower Nebula 4300 gets a new Roll follow mode, a Time-lapse function and an Auto face tracking function. The Nebula 4300 is priced at $999, while a 3-axis Lite version is available for $799. 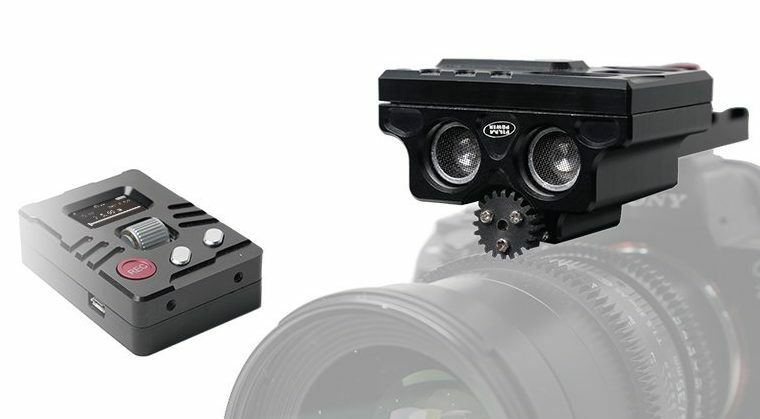 You may recall a post from just about a month and a half ago, where I posted about the development of the Nebula Focus , a new tool designed to assist solo gimbal ops with focus, among a few other Filmpower goodies, including the Nebula 5100 Slant. There are two standalone modules of the Nebula Focus: the Follow focus controller and the Remote controller. 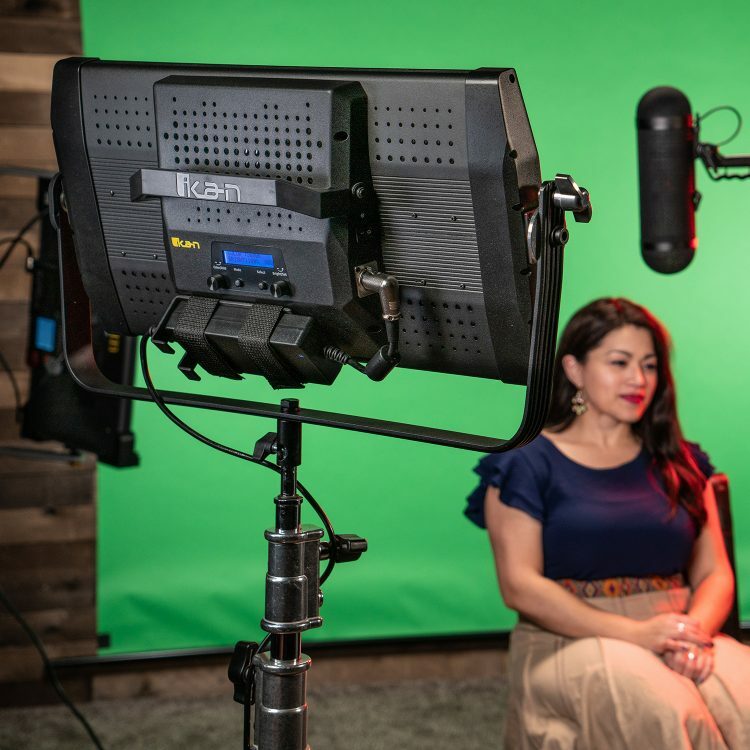 The wireless design makes the compact follow focus design possible, weighing in at just 180 grams with the ability to be mounted on top of you camera via the hot-shoe. 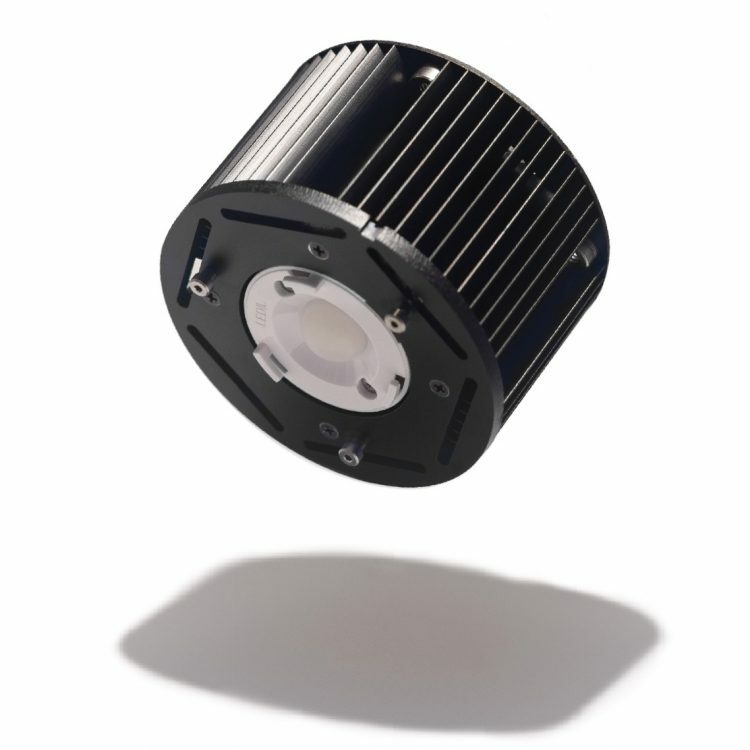 Besides the lightweight design, the 0.8m nylon gear is driven by a high-precision servo motor with a built-in encoder, so you don’t have to worry about lens vibrations lens or balance issues. A traditional 15mm slide setup for the Nebula Focus is also possible as an alternative to the hot-shoe top mount setup. The bluetooth wireless Remote Control enables users adjust the focus within a range of 10 meters. The remote controller can be set on the handle of the gimbal or just held in your hand. The Follow focus controller and the Remote both boast a healthy 6 hours battery life and also a direct charge from a USB power bank. Nebula Focus supports memory points setting, users can find two certain points to keep with this function. 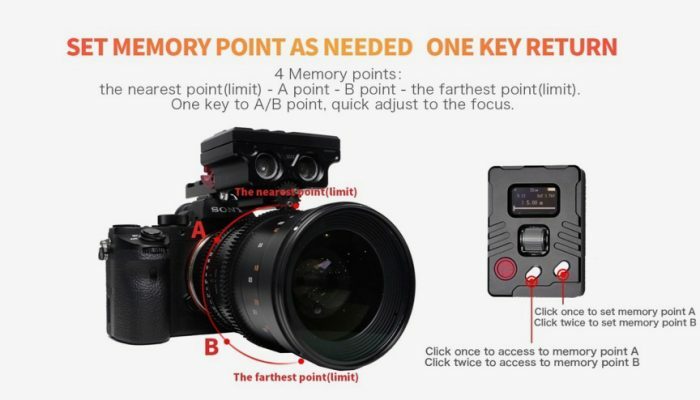 When you want to return to the memory point, just one click and the follow focus will automatically access back. There will be an App for remote control the follow focus instead of the Remote in the future. With the help of the Ultrasonic distance measurement, Auto Focus may make an appearance in the future. The Nebula Focus is now available to order for $650 directly from Filmpower here. 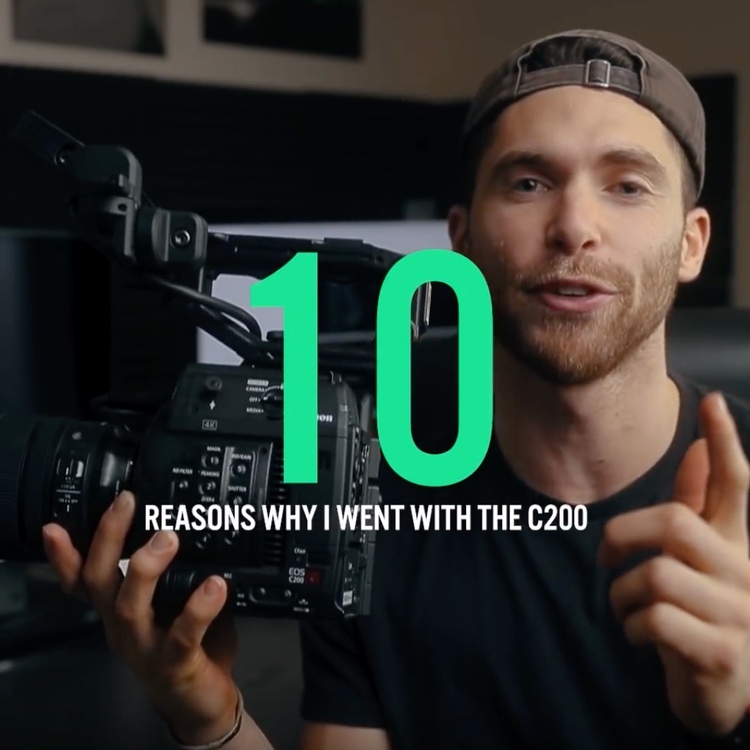 Other camera models mentioned in the brief are the Sony Z150, Panasonic DVX200 and even the C300 Mark II, which is a lofty beast in itself, so it would be interested to see tests once the unit is released. More information on the 5300 is said to be released soon. 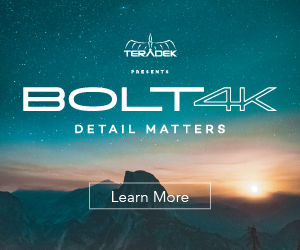 For more into on the Nebula 4300 and Nebula Focus head over to Filmpower.